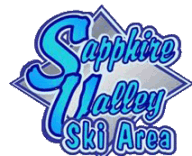 Ski Sapphire Valley - the perfect place for family winter fun! 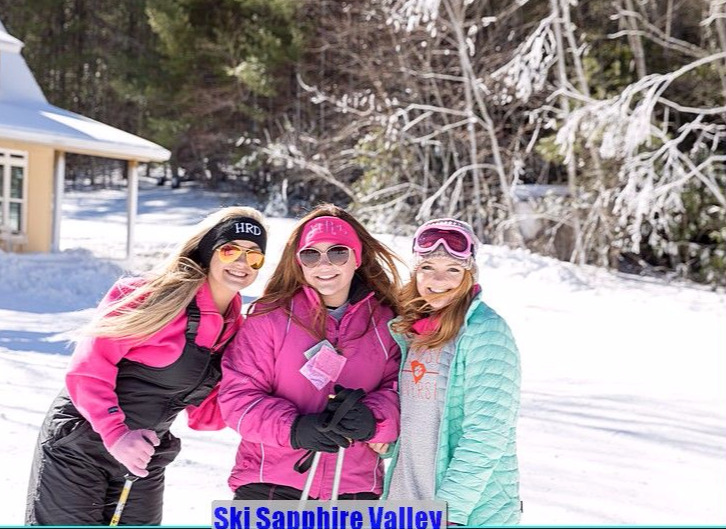 Don't forget The Vordach Zip Line experience is great in the winter too! With all the leaves off the trees - the view is even better!